Figure 2. Fuel Filter Adapter Removal. 1. 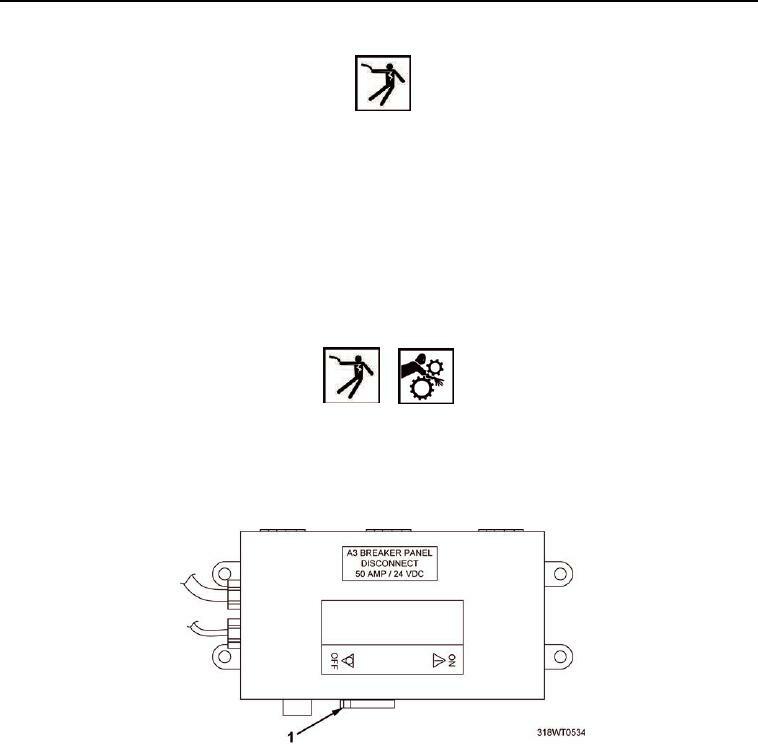 Place A3 breaker switch (Figure 1, Item 1), located on A10 panel, in OFF position. Refer to TM 55-1925-205-10 for breaker location.